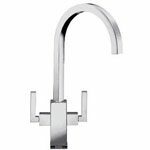 Home → Blog → My Franke Planar Tap is dripping..
My Franke Planar Tap is dripping.. 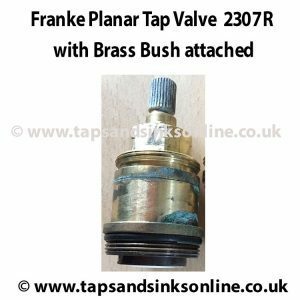 If your Franke Planar Tap is dripping from the spout then it is most likely that you need to change the valves (one or both) and / or the brass bush ring (but usually its just the valve) hot or cold. 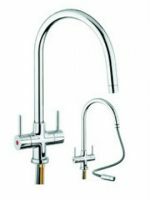 There are two different versions of the Franke Planar tap. 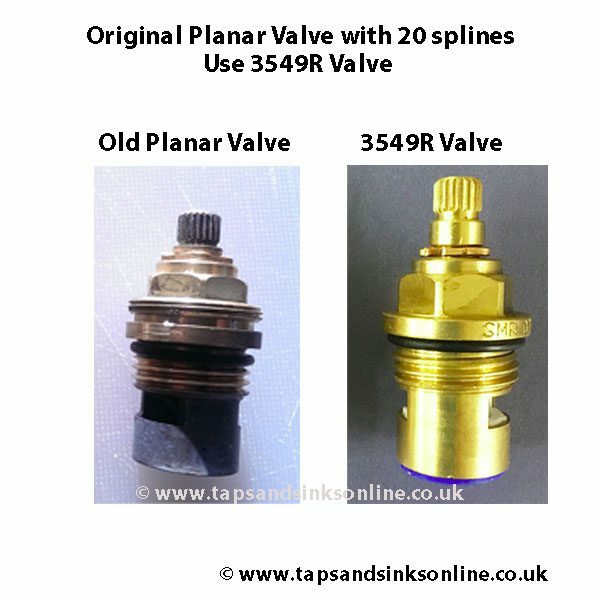 The earlier Planar Tap (pre 02/2008) took a 20 spline valve. 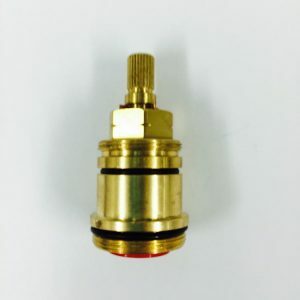 The second version takes a 28 spline valve (and that valve in itself has been changed from a two threaded 2307R valve to the one threaded 3547R). 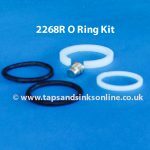 This tip was given to us by another customer (and we also have our blog link 7 Easy steps to change Kitchen Valve. Remove handle by undoing screw. With the aid of a small mirror undo chrome handle housing 2 grub screws with small Allen key from underneath , until you can pull off housing. Then do same with chrome valve housing. Undo old valve with adjustable spanner & fit new valve. 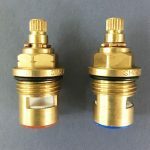 Refit housings same in reverse. Make sure handle housing is on splines, so that handle upright is off & handle forward down is off. 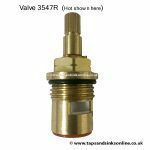 If your valve has 20 splines with a height of c. 46mm then we would recommend that you try the 3549R. 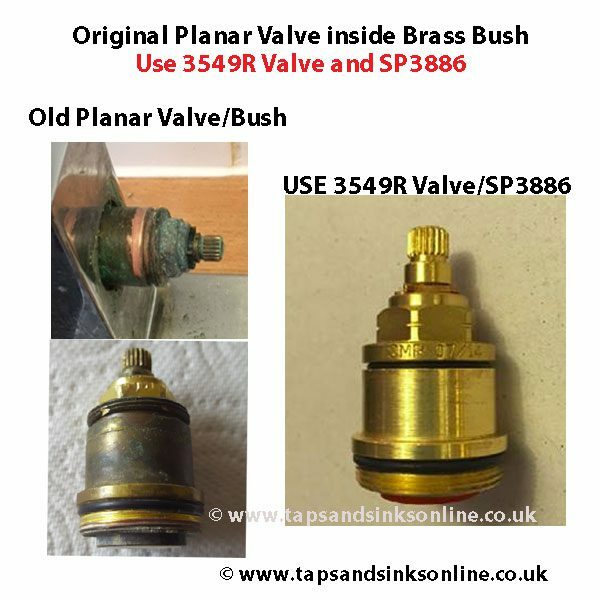 Most common Planar Tap issue: removing the handle / getting access to the valve – see comments below Post for what other customers did to solve this issue. I’ve removed the grub screws from my Planar tap, but I can’t get the metal cover off, no matter how hard I pull! Am I missing something!? Having the same problem. How did you over come the issue? 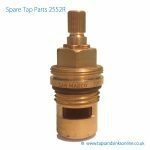 how old is your tap and do you have hard water (limescale)? Same problem, can’t get the handle off. Did anyone manage to come up with a solution? HI Kirk, here is what another customer’s plumber did :”The taps would not budge after unscrewing the grub screws. My Plumber carefully wiggled them and and used a chisel / screw driver to tease the handle off the spline, spraying WD40 into the gap that started to open up. After 10 minutes of careful work they came out. Necessary to then clean the handle and spline, apply silicone grease and refix. Was careful to minimise damage to Tap handle with screwdriver. Problem with my PlanarMixer tap cant get handle to budge after removing the two little screws.tried releasing agent and lemon still no joy. HI Roy, how old is your Tap and I will see what I can do to help . Kind regards, Alice. Cheers Alice sorry for delay.I think its 6 years since it was fitted and thanks for replying. HI Roy, dont know if this will help you, but another customer was in the same situation and had to get a plumber in the end : Thanks. The taps would not budge after unscrewing the grub screws. My plumber carefully wiggled them and and used a chisel / screw driver to tease the handle off the spline, spraying WD40 into the gap that started to open up. After 10 minutes of careful work they came out. Necessary to then clean the handle and spline, apply silicone grease and refix. Wow, that took me some time. Was having exactly the same problem as above, I think my Planar was the older model, I unscrewed the on/ off lever with a single Allan key screw. 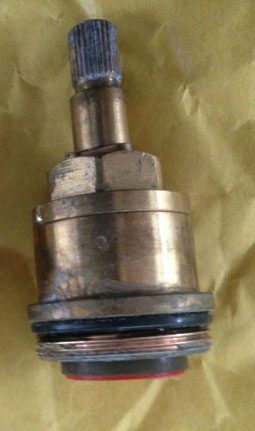 I then removed the 2 grub screws under the valve housing, ( the larger 30mm box joined to the tap stem ) . I then spent an age pulling, tapping and prising, trying to remove both the housing and the remainder of the lever block. Eventually discovering it was impossible! 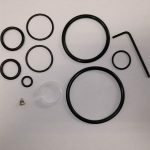 This led me on a search for other fixings, which I eventually found. There are 2 more grub screws under the tap lever block !!!!! 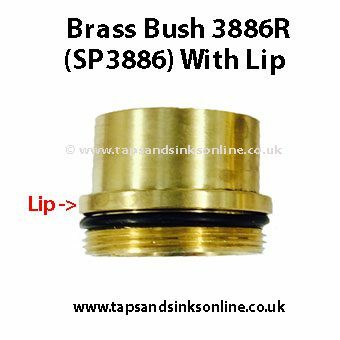 So what was the solution to taking the planar mixer taps off once the grub screws are removed, if the Taps still won’t budge? Ours are a few years old and it is a lime scale area. 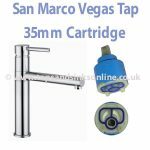 Is there anything that can be done or is the tap unit likely to be non fixable? Thanks. I needed to get the taps off. A plumber did it carefully with a chisel / screw driver and wd40. 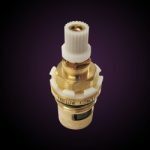 Now I need to order the 28 spline valves 2307R. Moll grips and a flat screwdriver worked a treat, little bit of scratching to handle but finally off. Thanks for all the help guys.